Every year in June CARSTAR takes the lead in social responsibility in supporting Cystic Fibrosis. In the past 20 years, CARSTAR has raised over $3 million for CF research, care and advocacy. For 10 years CARSTAR held its annual “Soaps It Up” National Car Wash Fundraiser for Cystic Fibrosis. All proceeds go to the local Cystic Fibrosis chapters and other charitable organizations in the community. In 2014, CARSTAR launched its first Shine Month, with the entire month of June filed with fundraising events across North America. Shine Month is the result of CARSTAR’s passion for their customers, communities and cars when they need us. Our company has always done so much more than just repairing cars. We want to make the world a better place, one car, one person and one community at time. You can trust your vehicle repair to CARSTAR. We stand behind our work with our Lifetime Nationwide Warranty on qualifying repairs. 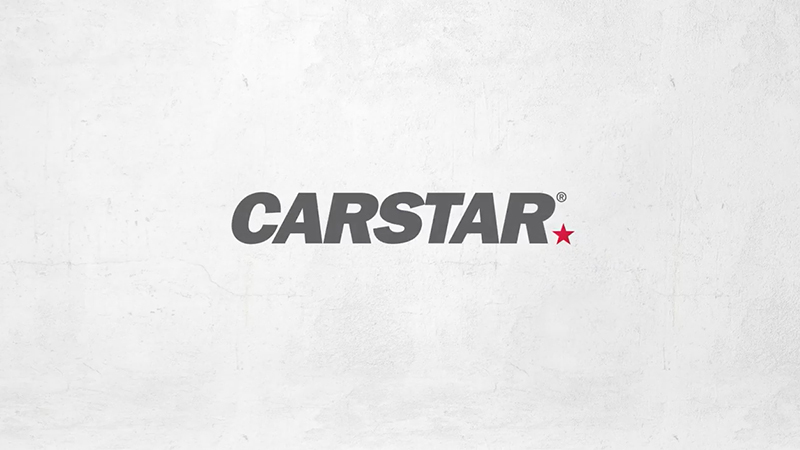 Please refer to the official CARSTAR Warranty Document for specific coverage and excluded items. We'll coordinate a rental car for you through your insurance company with one of our preferred providers.